A movie inspired by the real-life of Chris Gardner. The Pursuit of Happiness is one great movie about the life of a man who found himself homeless, broke, without a home, and totally desperate. It’s about his struggle for getting up again and becoming a millionaire. If you like movies about winning the fight with life, this one may be real for you. And the best thing here is that it’s based on a true story, it tracks the early and hard life of Chris Gardner and how he made it from homeless to a millionaire. 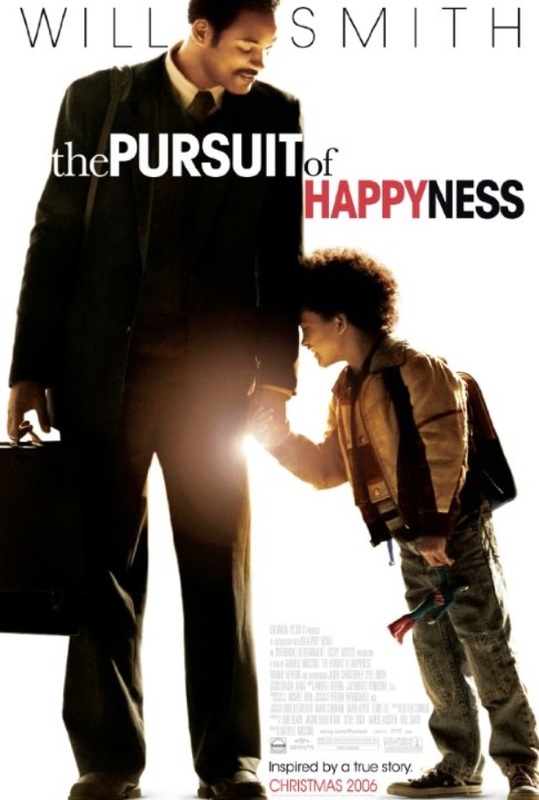 The Pursuit of Happiness movie is about the success story of Gardner, who today is one of the most famous investors, entrepreneurs, and philanthropists in America. He had no one around to support him. Even his family abandoned him, but he never gave up. He stood there and fought and was beaten up really bad in some moments of his life, but he never gave up and finally ended up being one of the richest and most successful people in the US. This movie is about his story.